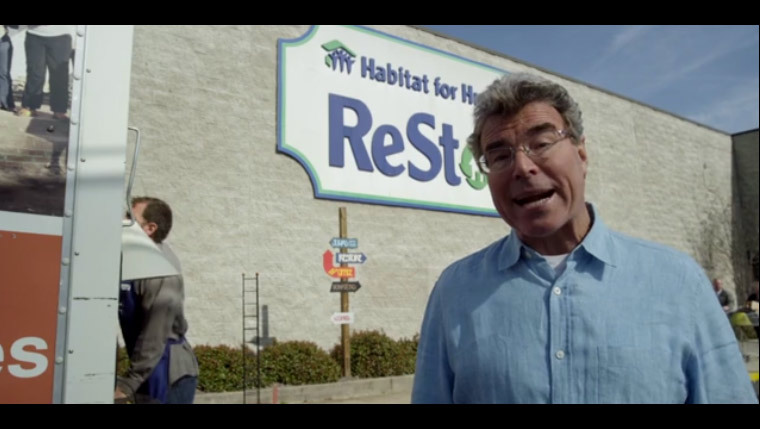 welcome to your community donation store The ReStore is a home improvement and donation center that sells new and used building materials, appliances, furniture, and home goods at deeply discounted prices. The Store is open to the public to Shop, Donate and Volunteer. Are you a treasure hunter, do-it-yourselfer, interior designer, furniture restorer, homeowner, renter, landlord, contractor, or environmentalist? Make it a habit to visit ReStore first when shopping for you home furnishing or renovation project needs. 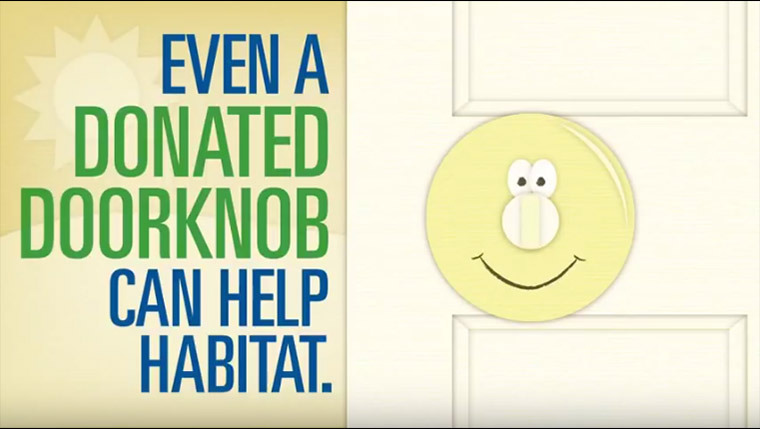 100% of the profit of the ReStore supports the building of homes for local families. The ReStore is a home improvement outlet that sells new and like-new building materials, appliances, kitchen cabinets, furniture and other home items at deeply discounted prices. Proceeds are used to support South Shore Habitat for Humanity and our affordable home building program. Our constantly changing inventory provide great deals every day for bargain shoppers, do-it-yourselfers and treasure hunters. Remodeling, cleaning out or just getting organized? Consider donating your excess household goods and building materials to the ReStore. We’ll gladly take new and gently used items off your hands. You'll get the satisfaction of knowing they helped support local families and did not end up in a landfill. All of your donations are tax-deductible. You can visit our Hanover location and our staff will be happy to assist you in off-loading your items. Donations are accepted Wednesday through Saturday, from 10:00AM to 4:00PM. Click below for a list of items we're looking for. You can contact us by phone or use the form to request a donation pick-up. For a donation of $100 we pick up most qualifying items. For contractors and businesses, donating to ReStore is a great way to remove discontinued or excess stock (including line changes), dispose of custom made or gently used returns, and show your customers that you care about the environment and your community. * Please fill out all fields and attach photo(s). 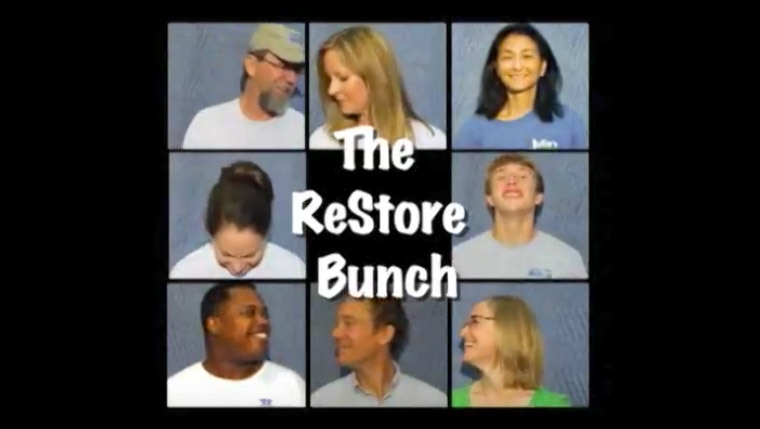 At the ReStore, we love our volunteers and depend on them to perform a variety of retail tasks. You could be operating a cash register, receiving in donations into the store, or arranging product on the sales floor. Every task you volunteer for is important and allows ReStore to help a local family to realize their dream of owning a home.